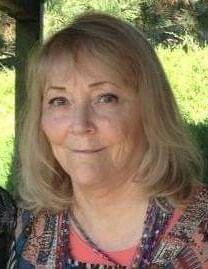 Gloria Jean Hollins Olson passed away on March 24, 2019 in St. George, Utah after a valiant struggle of Valley Fever that lead to many other health complications. She was born in Murray, Utah on July 21, 1948 to Glennard and Elva Hollins. She was the only child of Glenn and second child of Elva. 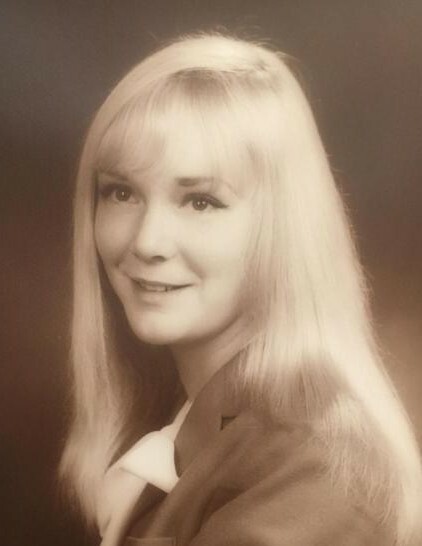 Gloria grew up in Murray and graduated from Murray High School. She attended the University of Utah and Weber State. She had one daughter with then husband Gordon Lee Huetter, Fara Jean Huetter, who was born April 19, 1966. In June of 1984 she married Ben Olson. They lived in Ogden for over 30 years. They later relocated to St. George, Utah. She loved the outdoors. In her younger years she enjoyed skiing, hiking, boating, rock hounding and was an avid reader throughout her life. Her love of reading kept her up throughout many nights. She was a fun loving, strong woman who gained a lot of friends and respect. A dearly loved mother, grandmother, daughter, sister, wife and friend, she was always there for good conversation to help with open arms. She is preceded in death by her mother and father, special cousin Cathy Hollins-Schubert. She is survived by her daughter Fara Huetter, grandchild Jessica (Jason) Lucas, step children Daniel (Dana) Olson, Nat (Debbie) Fralia Jr., Natalie Fralia, James Fralia & Michele (Wayne) Jaggi; step grandchild Ariel Olson and her sister LaJette Swain. 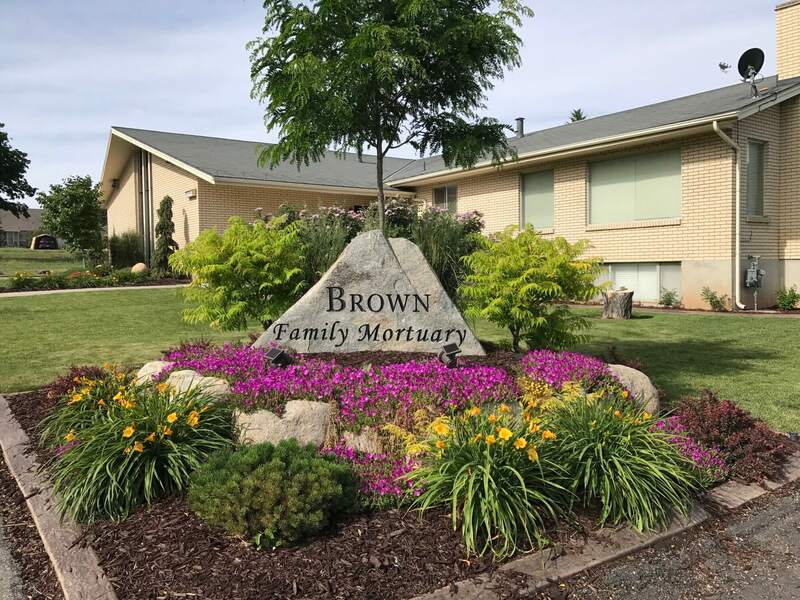 At her request there will not be a funeral, but rather a graveside service on March 30, 2019 at 11:00 AM at the Murray, Utah City Cemetery.